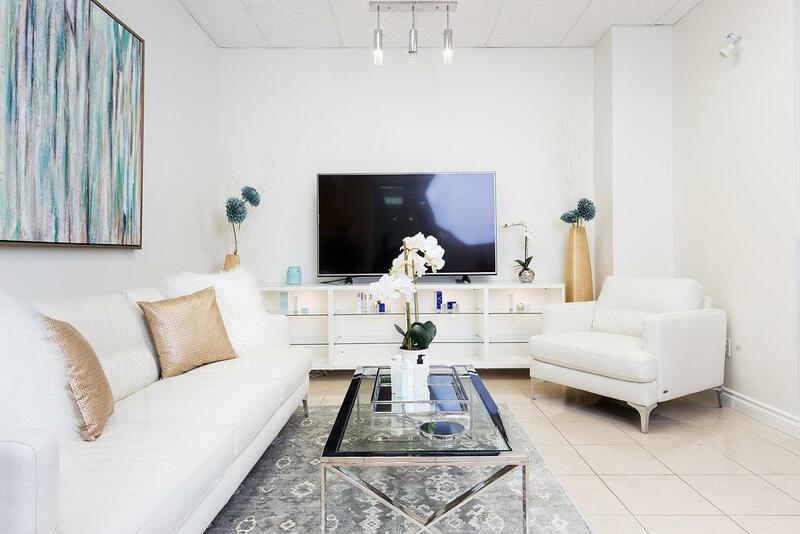 EverYoung is committed to excellence, offering treatment plans that are non-invasive with minimal recovery time and discomfort, while also achieving immediate results with the ability to transform and redesign as life evolves. 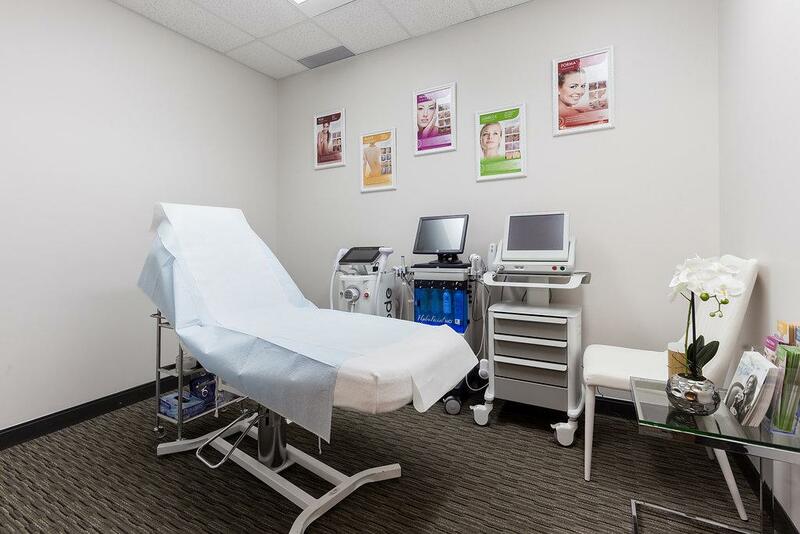 Our highly-trained and certified medical professionals offer services using leading edge technologies and FDA-approved products to combat signs of aging and other skin concerns with skin rejuvenation, lasers and body contouring. EverYoung provides the highest standard of safety and personalized care to achieve a glowing healthy complexion. 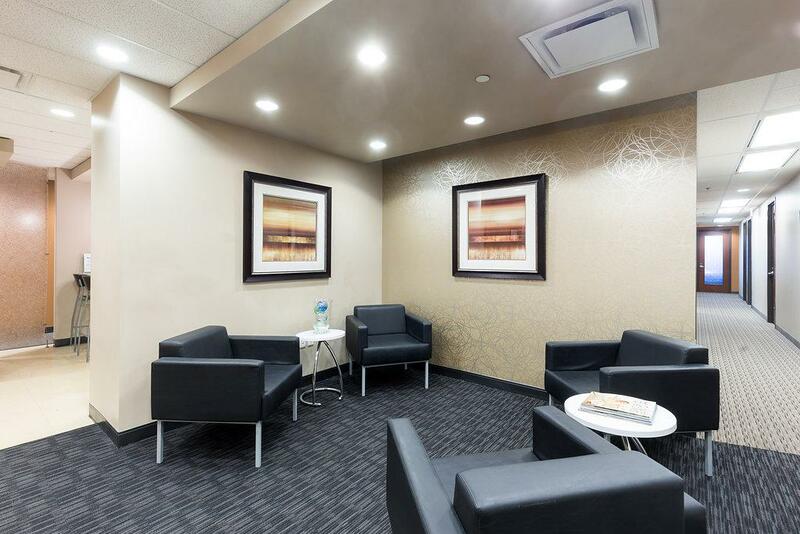 You will receive the best, long-lasting results in cosmetic enhancement. It has long been said that beauty is in the eye of the beholder. Regardless of societal standards of beauty defined by race, culture or era, we agree that all versions of beauty should be embraced and carried with pride. 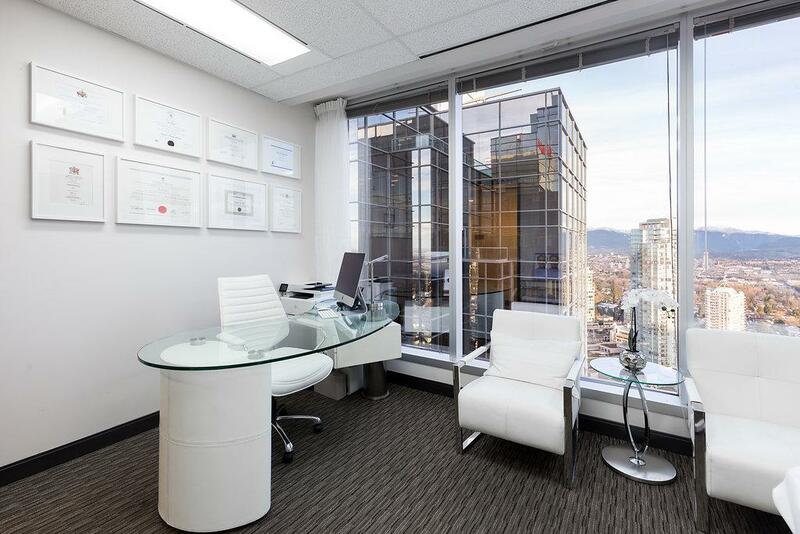 Dr. Patrick Yam is a Board-Certified member of several professional organizations such as The College of Family Physicians of Canada, The College of Physicians and Surgeons of BC, The Doctors of BC Association, and the Canadian Medical Association. Dr. Yam successfully completed his medical degree at the University of Calgary with a two-year residency in Family Medicine at the University of Toronto. 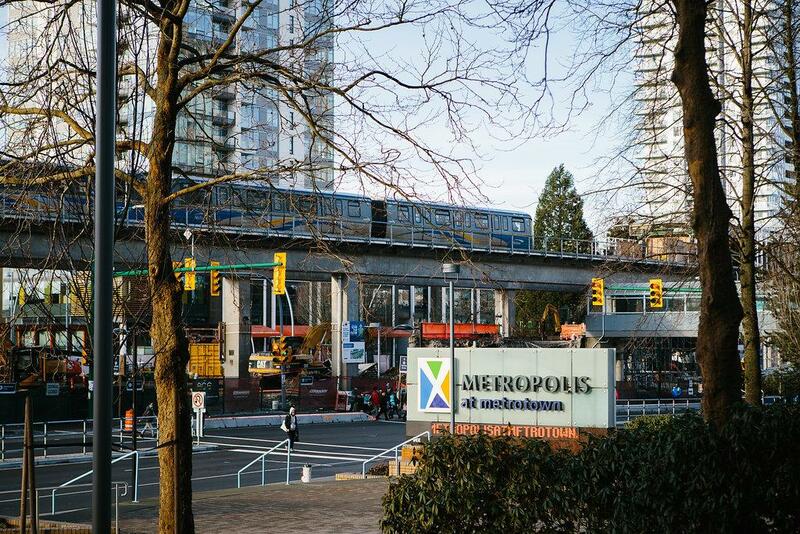 Dr. Yam is always keen to share his knowledge and has become a popular Clinical Instructor for the University Of British Columbia Faculty Of Medicine. 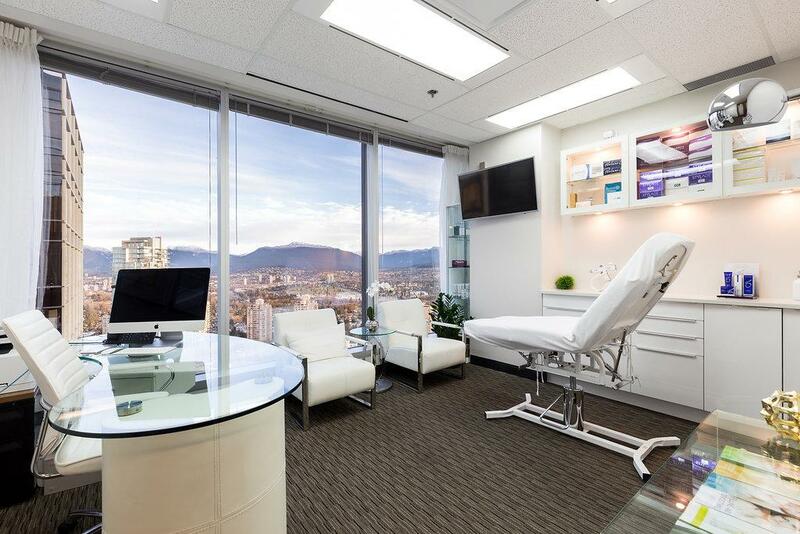 Dr. Yam has practiced in various clinics and hospital settings in BC. 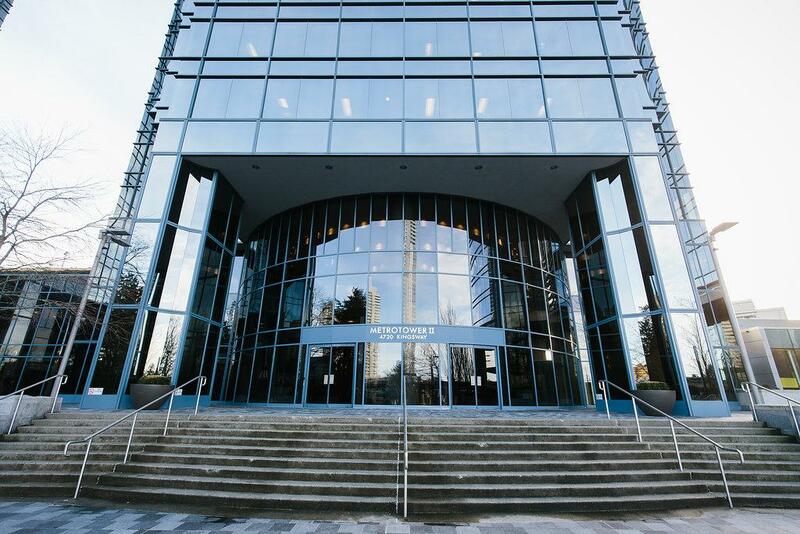 For the past several years, he has also become a respected Hospitalist Physician working in the Fraser Health Authority. 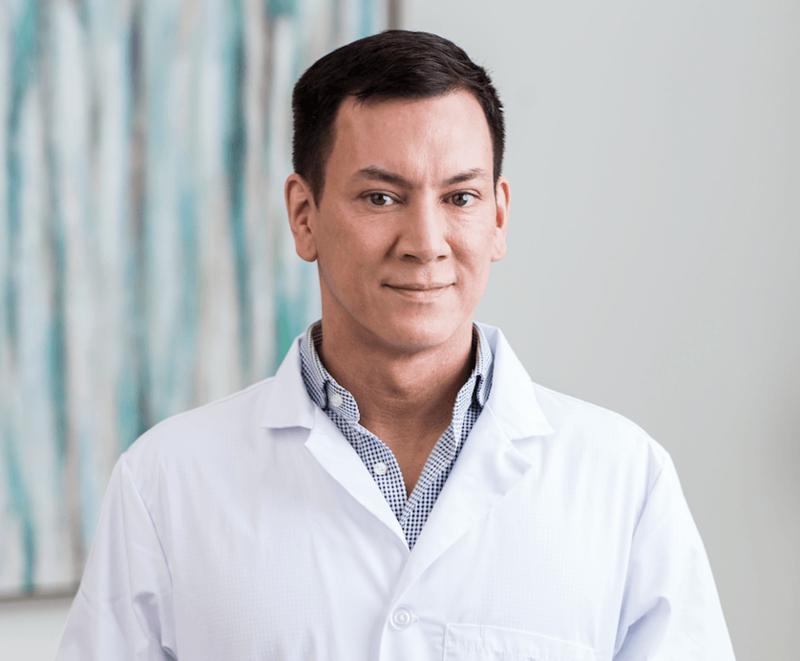 Dr. Yam’s interest in Aesthetic Medicine led him to pursue extensive training in Cosmetic Botox, Dermal Filler and Lasers training both in Canada and the United States. 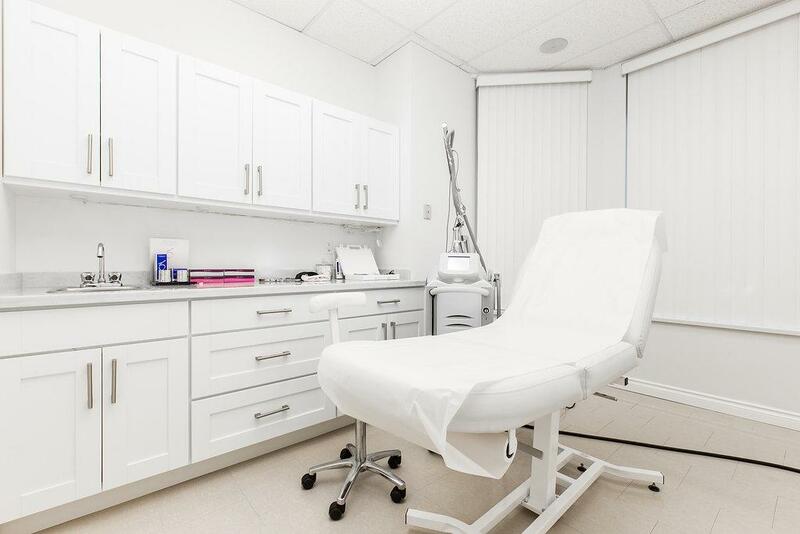 He has also attended a variety of cosmetic medical courses and educational symposiums, where he has earned certification on Advanced Facial Aesthetics, Dermal Fillers, Cosmetic Lasers, Platelet Rich Plasma, Mesotherapy, and Hair Loss Therapy. He has been privileged to train with several national and international well-respected physicians in cosmetic medicine. 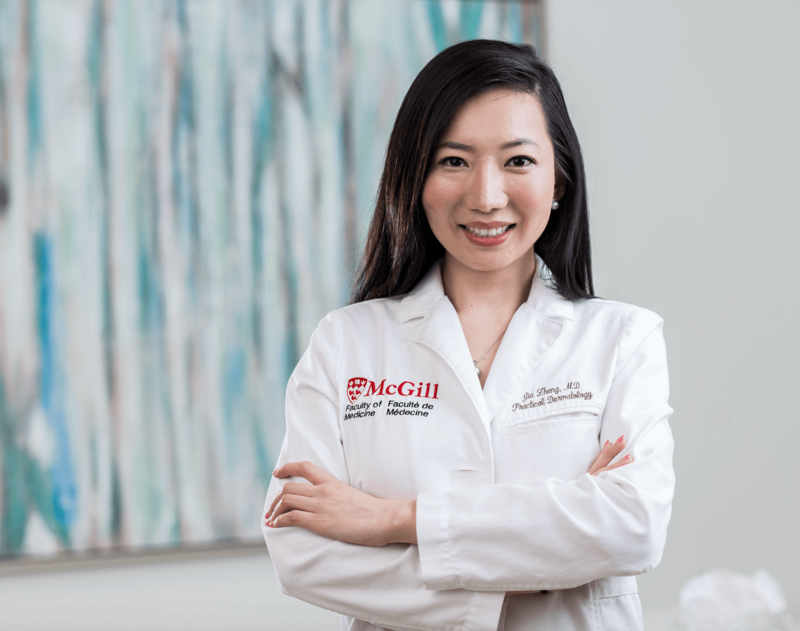 Doctor Jia Zheng graduated with a Bachelor’s degree in Anatomy and Biology and completed her Medical Doctorate from Canada’s esteemed university, McGill University in 2012. She was officially recorded and acknowledged by McGill University as an outstanding student. At the same time, she was awarded Canadian Millennium Scholarship and McGill’s Anatomy Dissection Award. 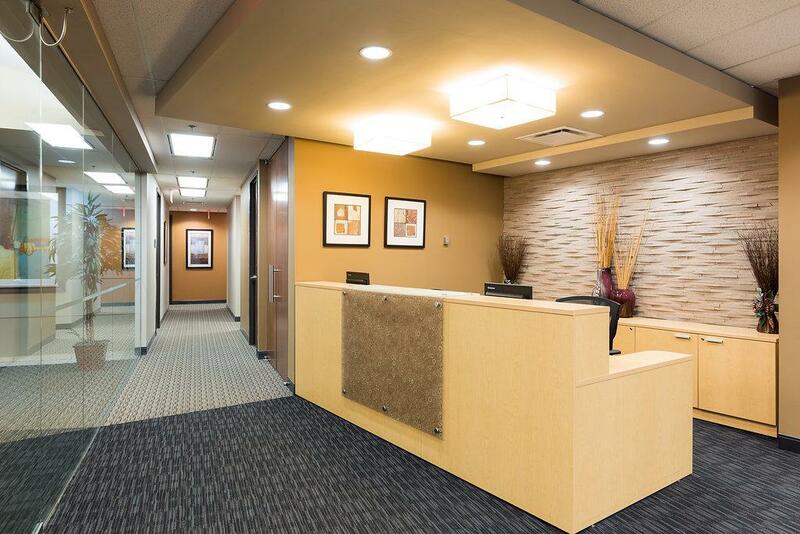 Dr. Zheng is a seasoned physician with many years of experience practicing medicine in clinical, medical, and medical cosmetic disciplines. She completed her specialized study in Dermatology and Skin Diseases at Cardiff University in the United Kingdom. She is currently an active member of Canada’s Medical Association and Golden Key International Honour Society. She has also been awarded a medical certificate by the Royal Canadian College. Well-versed in English, French, and Mandarin, she is able to communicate effectively and provides the customer with the safest and best cosmetic solutions. 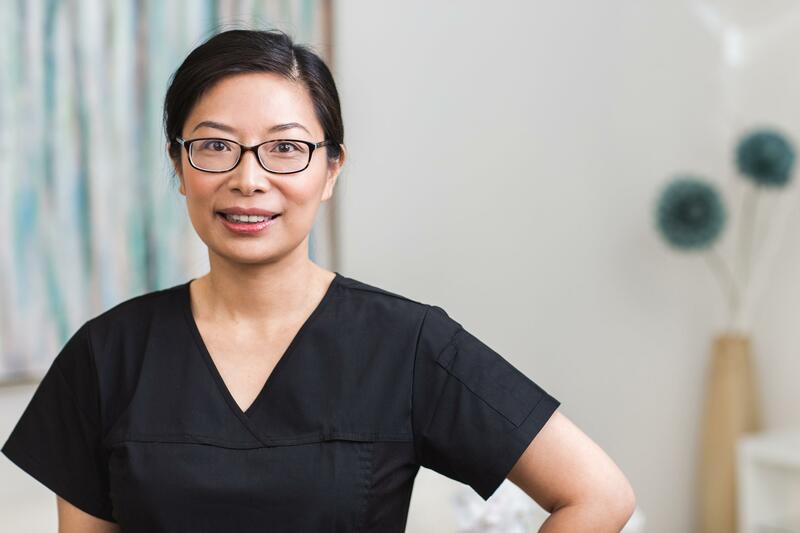 Dr. Zheng is highly sought after due to her commitment to providing the best customized treatments and services for the customers. 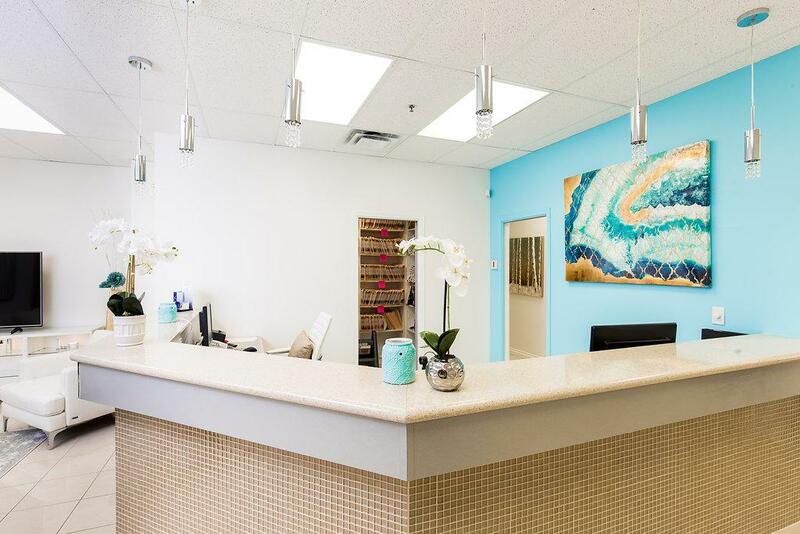 Her number one goal is to have her clients not only looking their best, but feeling their best by providing informative and safe cosmetic treatments. Yvonne is our superstar clinic manager and the first person to greet you upon entering EverYoung. Her stellar efficiency and industry knowledge are surpassed only by her warm and caring personality. If you have a question or need reassurance prior to your treatment, she’s your girl! When she’s not at work, you can find Yvonne walking her dog, hosting sumptuous dinner parties with her husband, or spending time with her lovely daughters and grandbabies. 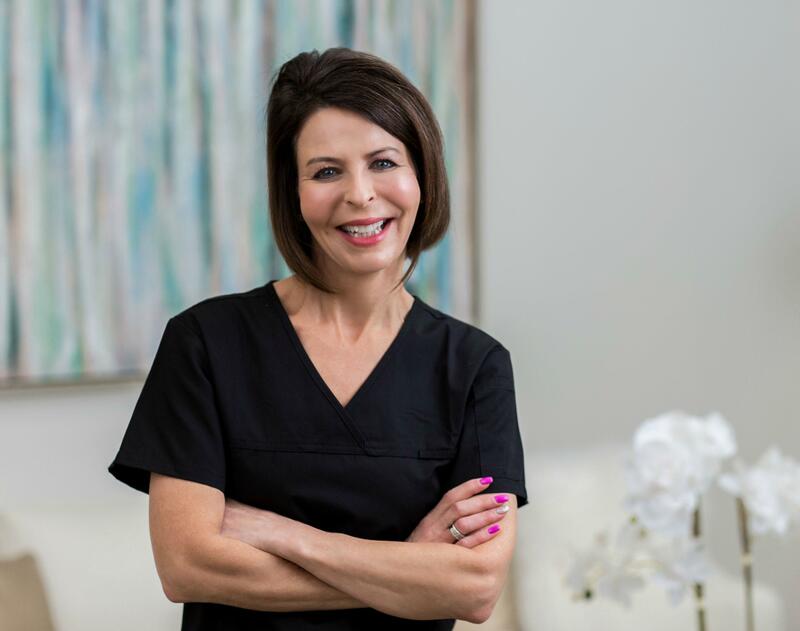 Diana is a talented laser technician who has over 20 years experience in a vast array of laser and cosmetic procedures. 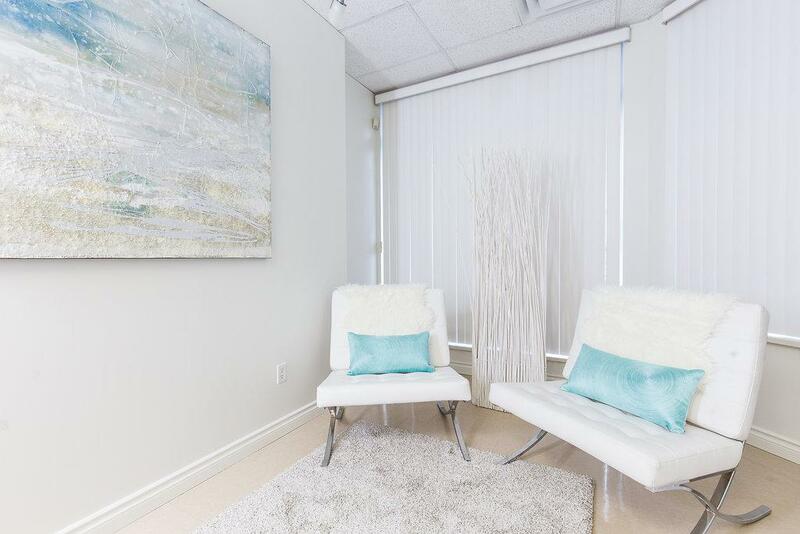 She is often called upon in a training capacity to share her expertise, and her loyal clientele reflects the superb results she attains for her patients. She combines practical efficiency with a soft heart, and one touch of her calming hand on your shoulder, will reassure and put you at ease. In her spare time, Diana loves to read, exercise with her girlfriends, and host family gatherings with her husband and two handsome sons. 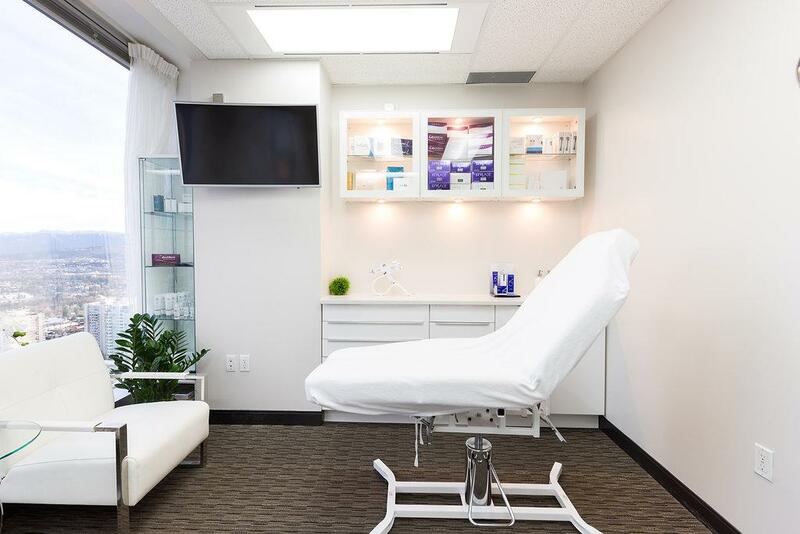 Maggie is a certified Medical Aesthetician from Langara College with 20+ years of experience in aesthetic dermatology and laser technology, publishing 20+ research papers. After graduating from the School of Medicine in 1998 and completing an MD at the University of Heidelberg in Germany, Maggie practiced over 20 years at a reputable university-affiliated-hospital in China. She worked alongside world-renowned cosmetic physicians in hospitals in the US including UCLA where she helped train many physicians in skincare, laser and light technology. 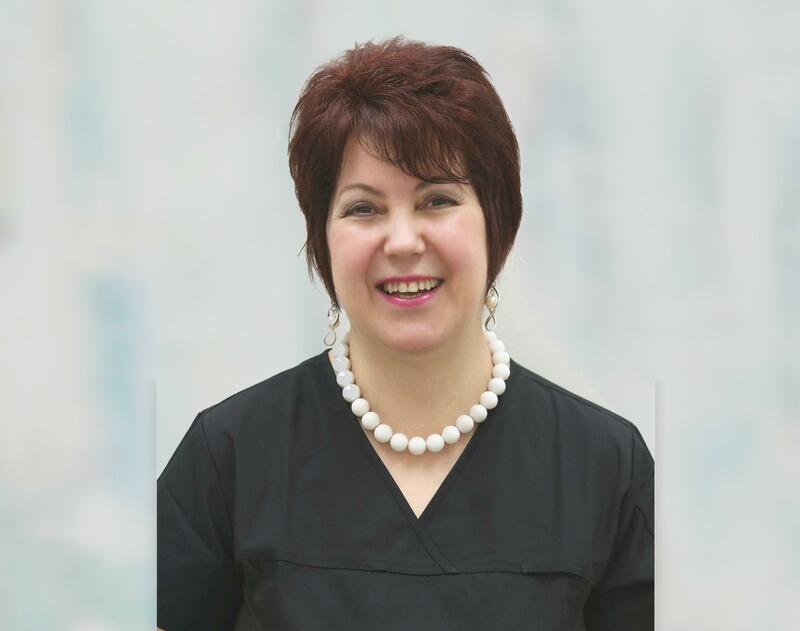 Maggie possesses a great wealth of knowledge in dermatology and cosmetic medicine and is an expert in advanced laser skincare technologies especially for the Asian skin type. She has treated thousands of patients with pigmented and vascular lesions using frontline technologies. 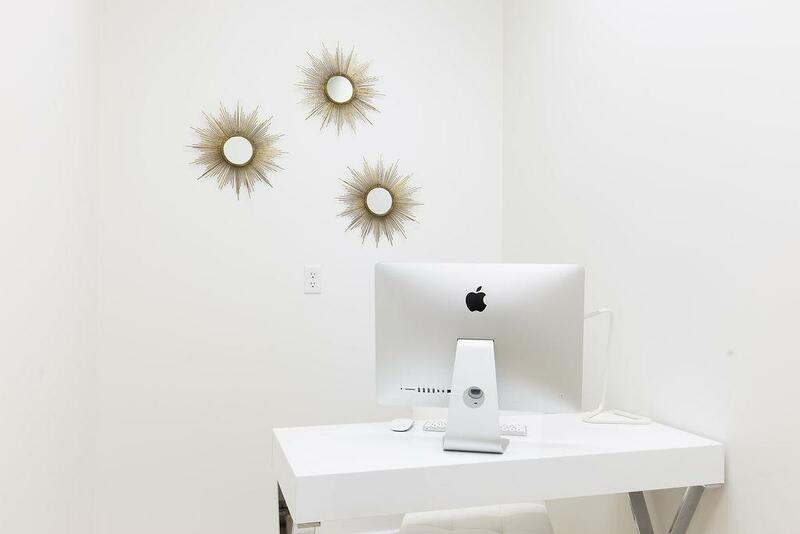 Equipped with her knowledge in the best and latest technologies, Maggie is committed and passionate to provide patients with excellent personalized aesthetic solutions, pleasant and sincere services.